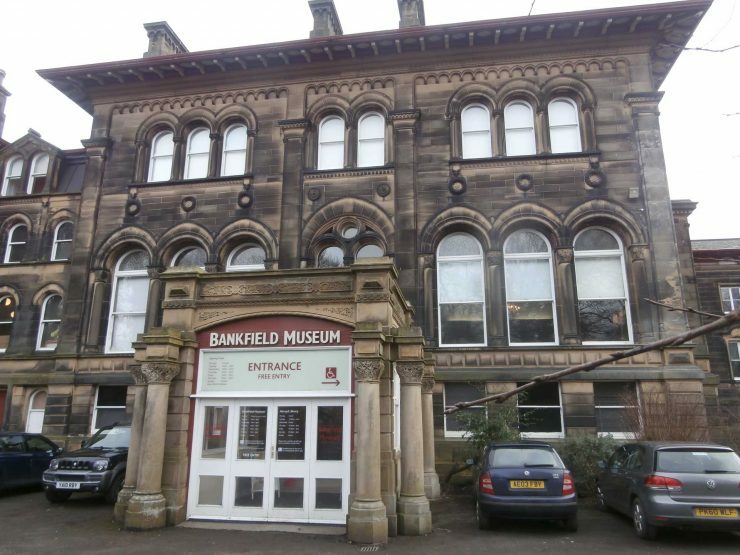 Grade II listed historic house museum, including a regimental and textiles gallery. Temporary exhibitions and regular events. Open: Monday – Saturday: 1000- 1600.